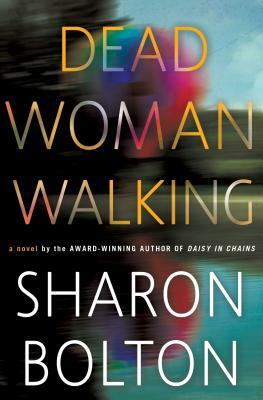 SHARON BOLTON is a Mary Higgins Clark Award winner and an ITW Thriller Award, CWA Gold Dagger and Barry Award nominee. Her books included the Lacey Flint novels: Now You See Me, Dead Scared, Lost, and A Dark and Twisted Tide. She lives near London, England. "A take on the chase genre that is decidedly original. The satisfactions of a Bolton novel are many. Her plots fit together like a beautifully made jigsaw... the end could not be more satisfying. [Dead Woman Walking] is bursting at the seams with narrative, setting, and a complexity of character." "The plot will become unsettlingly twisty, but the author is an expert guide, taking readers on an exceptional and memorable adventure." "Dead Woman Walking is thrilling and suspenseful. You will remain glued to its page until you finish it. It’s a necessary crime thriller for those who love crime thrillers."